Official microUSB Power Supply Units for Raspberry Pi 3 Model B+. Now that you have purchased a Raspberry Pi, here are some basic accessories you need to get up and running. 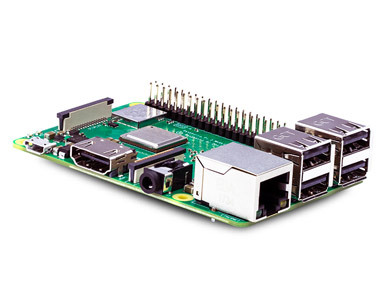 Build a Rasberry Pi-based object identifying appliance with a Pi 3 Model. Click here for more information to get you started.